Ready for an EPA Audit? 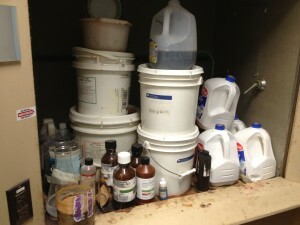 MLi Environmental » Blog » Ready for an EPA Audit? MLi Environmental is expanding our physical area of coverage so as to include the New England and the New York Tri-State area. The laborious task of an “EPA” audit will assist you CEO’s and Facility Managers to insure your facility is “Environmentally Healthy” and chemically safe. Because we are not employees of your firm, there are no political favors we need to support, thus our report is void of corporate bias. 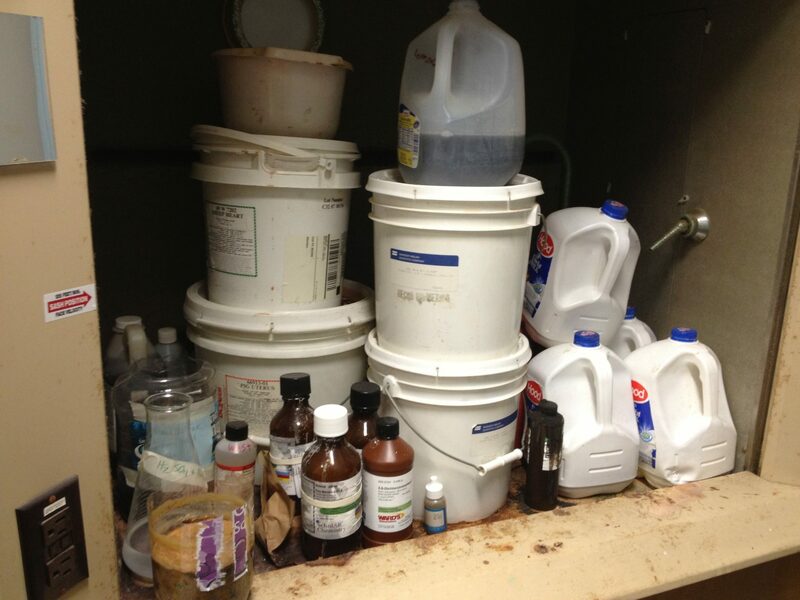 Our report will list violations or discrepancies that would be pointed out by the EPA and OSHA were they to inspect. The report could be used to support a lower liability insurance and assist in legitimizing a higher budget assigned for environmental cleanliness. The audit could count for an approved EPA self inspection as well. For more information contact MLi Environmental “EPA” audits.